Becoming a professional sterile processing technician is one of the best career decisions that you can make in life. There are hundreds if not thousands of job opportunities in the market today that you can take advantage of to achieve your life goals. Unlike other careers, there is minimal competition for these jobs, as there are few certified technicians. Here are some questions and answers to help you get a clear perspective of this profession. What is the role of this career in healthcare? This is one of the most common questions that students interested in this field ask. Sterile processing technicians are also referred to as central services technicians. Once you are certified and hired, you will be working hand in hand with the sterile processing department operations team in the health care facility. One of your main roles is to safeguard the safety of the patients and staff by ensuring that all the equipment and tools used by the doctors and other healthcare providers are sterilized and infection free. To do this, you will need to learn how to operate various equipment that allows the technician to do his or her job. Sterile processing departments invest thousands or even millions of dollars to make sure their equipment is technologically up to date and complaint with national or international standards. One of these equipment is the Autoclave Steam Sterilizers. What is Autoclave Steam Sterilization? Heat sterilization of medical instruments is known to have been used since the ancient times in Rome. It is a now fact that he presence of moisture significantly accelerate heat penetration. This is called steam sterilization. The autoclave, which was invented in 1879, combines heat and moisture with high pressure. The autoclave works like a pressure cooker. The autoclave is filled with the instruments and items to be sterilized then sealed. Next, high-temperature steam is introduced under high pressure, thereby displacing air. The moist heat destroys microorganisms by the irreversible coagulation and denaturation of enzymes and structural proteins. The time and temperature to accomplish this depend on pressure and the type of microorganisms to be inactivated. At a specified time, the steam is released and the sterilized objects are removed from the autoclave. Steam autoclaves, also called gas sterilizers are just one of the many equipment used by sterile processing technicians. Some of these equipment in hospitals are huge and can take up most of the space in the department. What personal skills and attributes do you need? 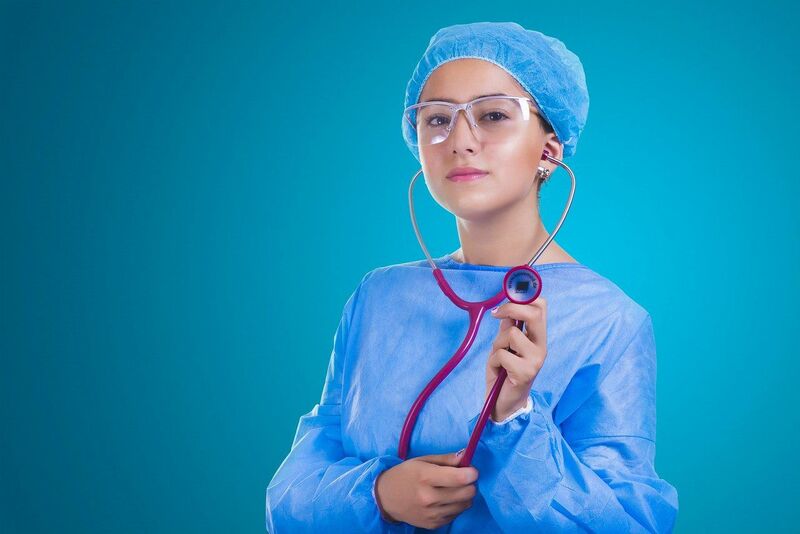 Apart from academic qualifications and experience, you need a unique set of personal skills and attributes to become a professional sterile processing technician. Here is a brief description of some of the most essential skills that you need. Analytical Skills: In some instances, you will be required to make analytical decisions. Hence, you need to have some analytical skills to make such decisions fast and accurately. Communication Skills: As a technician, you need to be able to communicate effectively with other members of your team as well as patients. This will help in preventing accidents and other unforeseen occurrences. Attention to Detail: When sterilizing medical equipment, there are procedures that you need to follow at all times. You need to master and adhere to these procedures to ensure that every surgical equipment are free of any contaminants before redistributing them to the surgeons and doctors. Perseverance & Hard work: Often times, you will be required to work for long hours with very short breaks especially when responding to emergencies. In such instances, you need to persevere, work hard, work smart, and concentrate fully to avoid accidents. Bottom line: Working as a sterile processing technician is not only fulfilling but also rewarding. You will be play a vital role in the healthcare environment by providing indirect quality of care to the patient, as well as, providing protection to your fellow healthcare staff.